 Registrations for 2018 Spring baseball still open! Manchester Cal Ripken still has roster spot available in all divisions for 2018 Spring baseball. Details on how to register.